Marissa Mayer brought free food and shiny new iPhones to Yahoo. Now she's making a change that's a lot less fun, instituting a policy that says Yahoos can no longer work from home. The message officially came from human resources head Jackie Reses, whose memo was obtained by tech blog All Things D.
This is the next step in Mayer's campaign to turn around the ailing Yahoo (YHOO). Overall, she wants the company to devote itself to personalizing the Web for its users, and Mayer apparently deems working from home to be a detriment to those plans. Poll: Do you agree with Marissa Mayer's decision? Mayer has said she wants Yahoo to move more quickly, with teams focusing on collaboration and communication. Clearly, Mayer thinks it's hard to make those connections when working remotely. 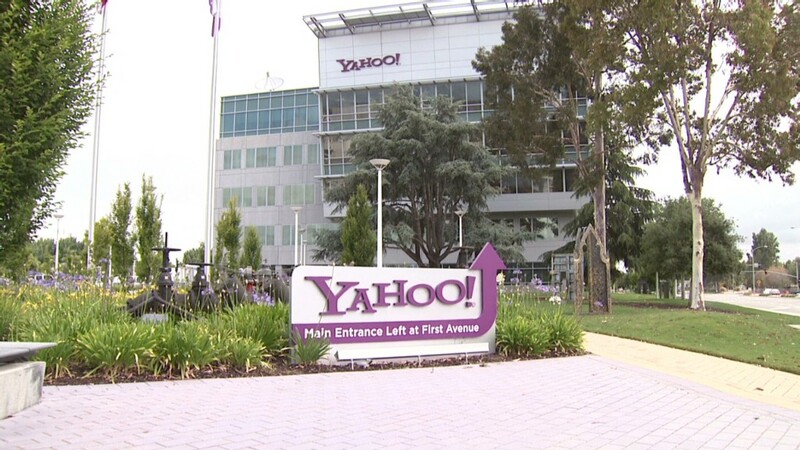 The memo appears squarely aimed at employees who work remotely full time, stating that by June, those employees will have to report to a Yahoo office. Reading between the lines, it looks like some long-distance employees will have to either relocate or resign. It's unclear how many of Yahoo's 11,500 employees fall into this category, as a Yahoo rep said simply that the company doesn't comment on "internal matters." But even occasional teleworkers have also been put on notice: "[F]or the rest of us who occasionally have to stay home for the cable guy, please use your best judgment in the spirit of collaboration," the memo added. The change is sure to shock remote workers, as well as irk office attendees who take the occasional telework day. The Yahoo memo sparked a work/life balance debate about the benefits and risks of working from home; Mayer's ex-employer Google (GOOG) views it as a productivity killer. As a female CEO and new mother, Mayer faces increased scrutiny of her approach to juggling family life with career. But a few months before that, some pundits criticized Mayer for returning back to work soon after giving birth. Baby Macallister arrived on September 30, and Mayer was back to work two weeks later. While Mayer may not demand that type of superhuman action from her underlings, it's clear she does expect dedication -- and to Mayer, that means showing up every day.